“Temecula! That’s where the Pechanga Casino is!” This was the response I got from my father when I told him I was going to Temecula for a conference. My Italian parents are great explorers and can identify vacation destinations by what casino is near by. I know, they are Italian and you would think they would appreciate Temecula for the vineyards and wine country. After all, both my mother and father come from families who grew grapes and made wine. I was excited to finally get the opportunity to explore Temecula. Although I’m a native Californian, I’ve never really taken the time to check out the California wineries. I’ve been to Italy several times and walked through my families vineyards, attended numerous wine festivals, and even got kicked out of my cousin’s home for drinking a neighbor’s wine. Wine in Italy is taken seriously, and it’s sacrilegious to drink a non-family members wine! Instant competition ensues and arguments about whose wine is better inevitably begin. Thankfully I was pardoned by my error and welcomed back into my cousin’s home! The competition amongst wineries in Temecula seemed to be just as fierce as in Italy. Many of the wineries display their medals won for best wine, or boast themselves as having the best wines in California. Driving through Temecula’s picturesque vineyards reminded me of Italy. 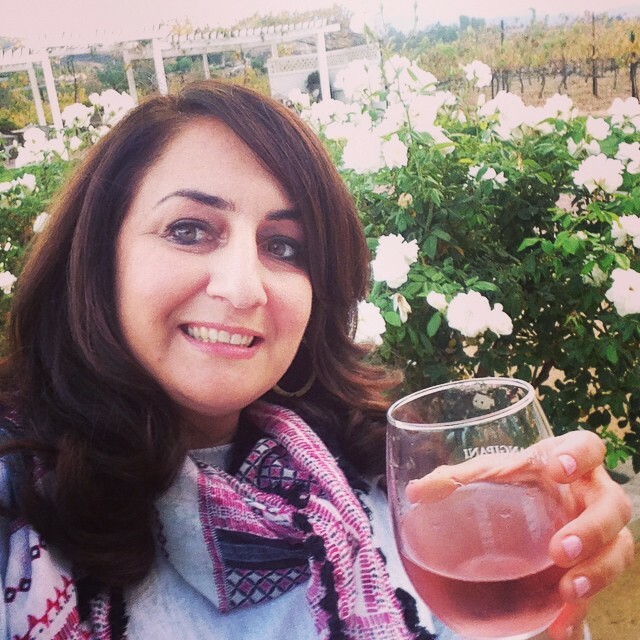 Beautiful quiet and serene, I stopped at several wineries, and would like to share my top three favorite picks! My number one favorite winery was ‘Ponte.’ Located next to South Coast Winery, Ponte has beautiful vineyards, and I immediately felt like I was in Italy. The grand 300-acre estate also has a hotel. 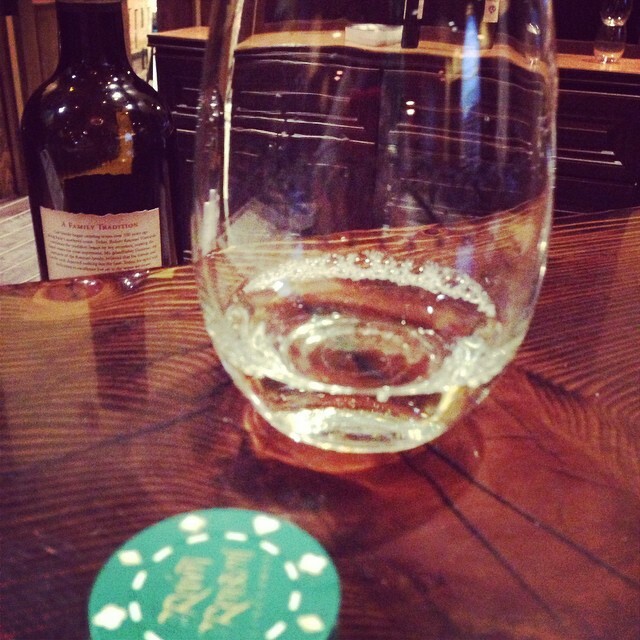 I ended up tasting five wines in their tasting room, a pinot grigio, chardonnay, zinfandel and a sparkling rose. Later I had a beautiful lunch at the wineries restaurant overlooking a lush garden. I ordered the Cesar salad and braciole. A braciole is a flattened flank steak that is stuffed with garlic and Italian herbs and then added in tomatoes sauce to stew and usually enjoyed by Italians on Sunday. My father is a great braciole gourmet and though Ponte’s braciole can never beat my dad’s, it came very close. 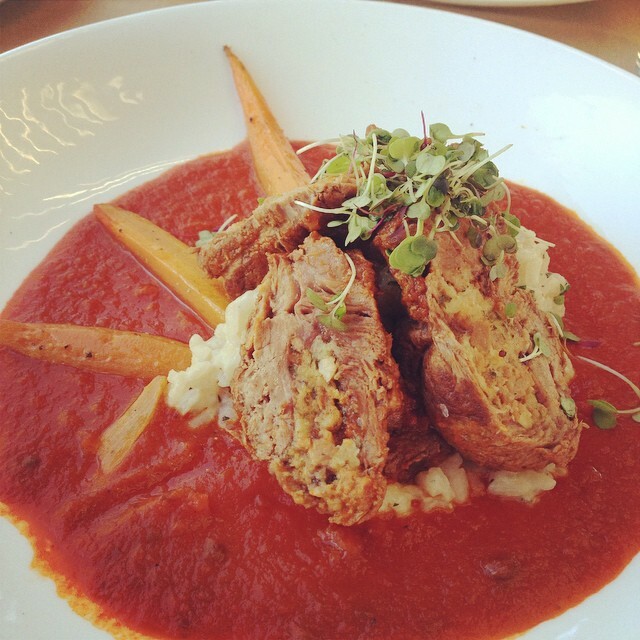 I loved the sweet and tangy flavor of the braciole with its marriage of garlic stuffing and raisins. 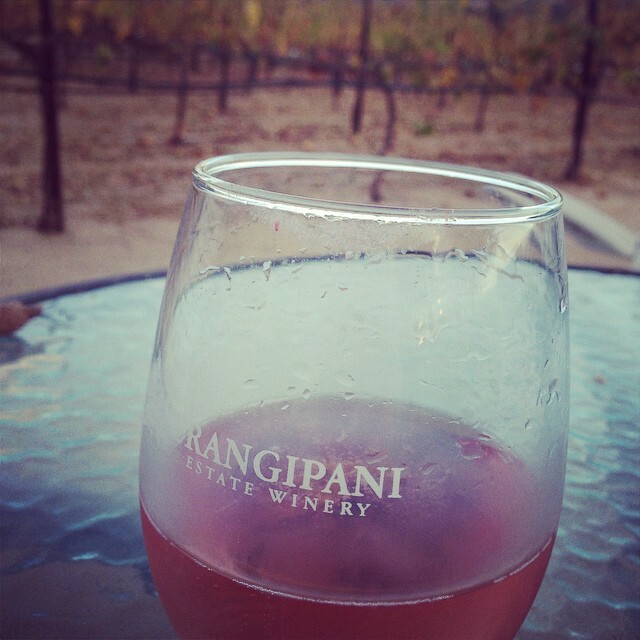 Franipani Winery was my second favorite winery. The guys that poured were hospitable and encouraged me to buy a glass of wine and sit out in the vineyard. The courtyard in the vineyard was cute and also had a bocce ball court. I sat and sipped a sparkling rose, which had great evervescence. Robert Renzoli was my third favorite winery. I was a bit disappointed when I entered the winery to find a one-year-old toddler strapped to her stroller screaming at the top of her lungs while her mother sipped her wine with her girl friends. She kept ignoring the toddler in order to enjoy her wine meanwhile destroying everyone’s tasting experience. Perhaps the mother was mistaken and though this was Chucky Cheese. The winery is beautiful and I enjoyed a gorgeous sunset after my five tastings. I do have to confession to make ‘A Walk In The Clouds’ is indeed one of my favorite movies. I know the acting may not be academy award winning material, but I love the picturesque scenery and the romance. Being in Temecula brought the essence of that romance into my consciousness. As well as bringing back all the memories of my families vineyards in Italy. 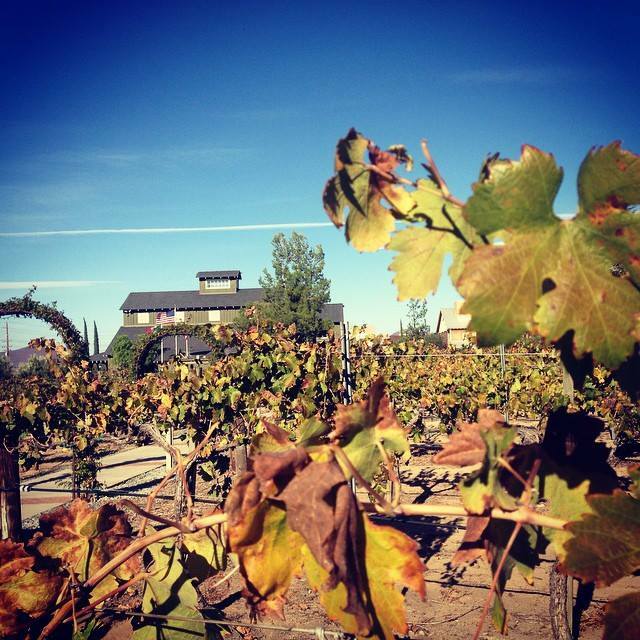 My father may equate Temecula with the Pechanga Casino, but for me it will always be known for its beautiful vineyards and wineries. Cheers!